Provide comfort for the family of Ralph Judd with a meaningful gesture of sympathy. FLORENCE - Ralph Cutler Judd, 68, of Florence, passed away on Tuesday, February 12, 2019, at his home in Florence. Ralph was born on June 25, 1950, in Santa Monica, California to David & Martha Judd. His family soon moved to Berkeley, California, where he was raised and graduated high school in 1968. He went on to attend Whitman College in Walla Walla, Washington where he graduated with a bachelor’s degree in Biology in 1972. There he was active in Greek life, played soccer, and began his love of microbiology and immunology. Whitman College was also where he met the love his life, Vicki. While Vicki continued her last year of school at Whitman College, Ralph moved to Missoula, Montana to further his studies and work at the University of Montana. Every weekend he would drive the seven hours to see her, and on August 18, 1972, they were married. In 1973, Vicki joined Ralph in Missoula, and he continued his education at UM and Rocky Mountain Laboratories in Hamilton, Montana. 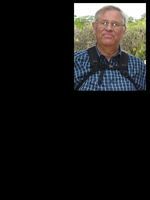 He earned his master’s degree in Microbiology from UM in 1974, and his PhD in Microbiology in 1979. Ralph and Vicki welcomed their son Jesse in 1976, and moved to their home in Florence, Montana three years later. Ralph was first hired by UM in 1982, became a Professor in the Division of Biological Science in 1989, and stayed at UM until his retirement in 2014. During his career, he was a visiting scientist at Behringwerke, AG in Marburg, Germany and the University of North Carolina in Chapel Hill, North Carolina; he participated in the National Institutes of Health Study Sections on several occasions; was the Director of the Murdock Molecular Biology Facility at UM; and was the Director of Biochemistry/Microbiology Program and the Pre-Medical Science Program at UM. He was published in scientific journals numerous times and traveled internationally to give lectures on his research. The professional accomplishment he was most proud of was the thousands of students he taught and inspired over his career. From lectures to freshmen in microbiology to the graduate students he mentored, Ralph gave his knowledge freely and wanted others to be as curious and passionate about the world of science as he was. To his coworkers and peers, he was remembered as having a warm smile, a booming voice and a kind heart. To his family and friends, he was caring, encouraging, and had an incredible sense of humor. He was a skilled woodworker and builder, played soccer and golf, loved to be outdoors and to travel, and deeply enjoyed spending time with others. But most of all, he made everyone he spoke with feel as though they were the most interesting person he had met. He was profoundly curious about life, about the people around him, and the world he lived in, and that remained true until the day he passed. Ralph is survived by his son Jesse Judd and Rebeca Spencer, his brother Bruce Judd and wife Gail, his cousins Arthur Milton Garrett and Connie Garrett Dedon, and numerous nieces and nephews. His family would like to thank all the medical professionals who took care of Ralph during the last years of his life. Ralph’s Celebration of Life will be Saturday, March 9, 4 p.m. at Garden City Funeral Home. Everyone who knew him is encouraged to attend. 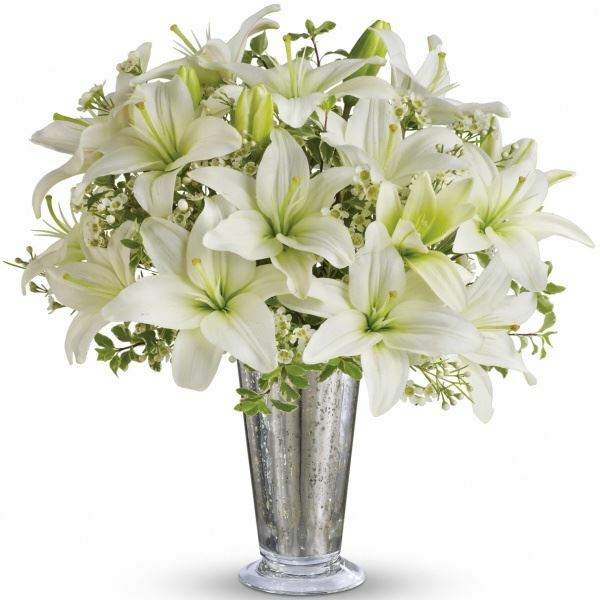 To send flowers in memory of Ralph Cutler Judd, please visit our Heartfelt Sympathies Store. Rob, Sarah & Finn sent flowers to the family of Ralph Cutler Judd. Rob, Sarah & Finn purchased flowers for the family of Ralph Judd.